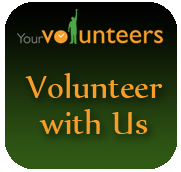 Rhapsody seeks volunteers to join our staff! Copyright © 2015 Rhapsody Winterguard. All rights reserved.